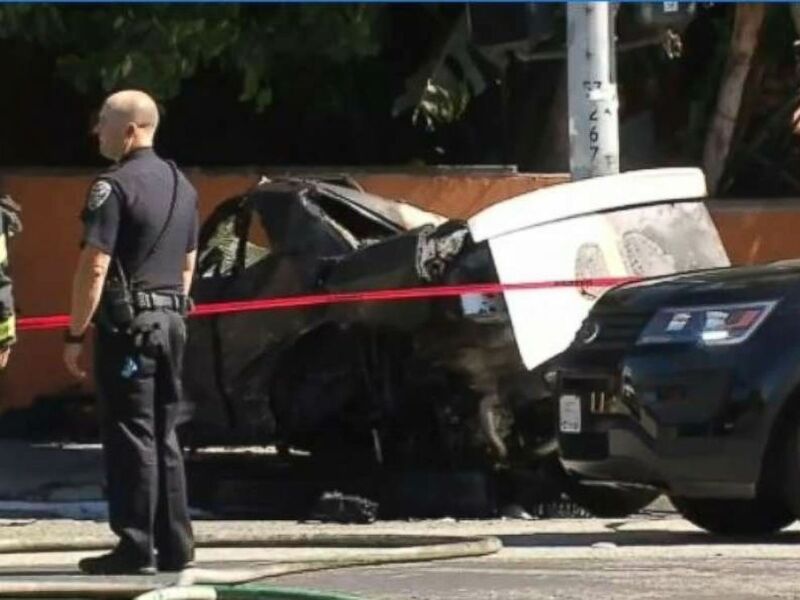 A female suspect was killed and a second male suspect was injured on Sunday afternoon while fleeing from police in San Francisco, where they allegedly assaulted a woman and forced her into the trunk of their car, according to ABC’s San Francisco station KGO. “The police officer, she pretty much held her calm. 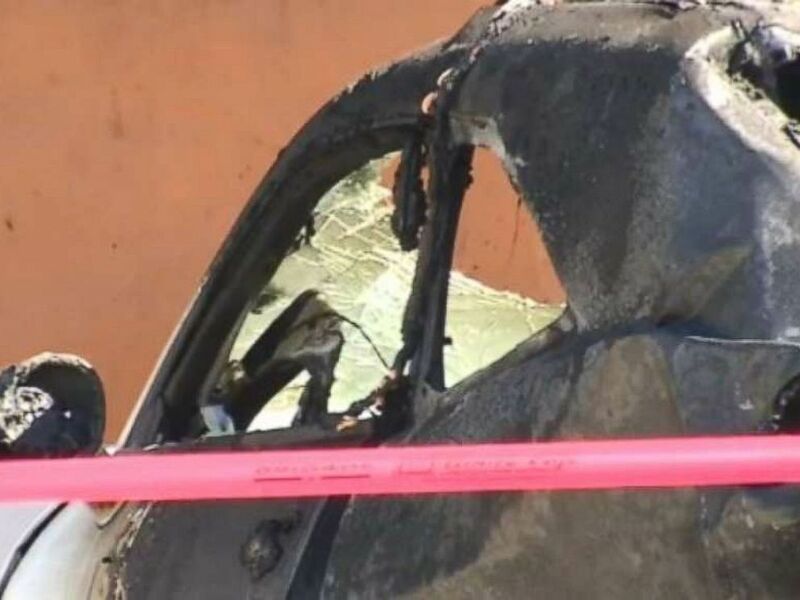 She held a gun on him for whatever reason and she asked someone for a fire extinguisher and we were all yelling for this guy to get out of the car,” witness Curtis Portley told KGO. “We located her on Van Ness Avenue following the incident. Just to backtrack a little bit, she was able to get out of the trunk of that vehicle by using the emergency release lever. That’s how she escaped the kidnapping,” San Francisco Police Department Capt. Carl Fabbri told KGO.